Hindsight is this blog‘s whole milieu, so even though our reactions are now conditioned by an intervening decade, we’re pleased to follow up our popular “10 executions that defined the 2000s” post with this retrospective on the 1990s. Hey, what could go wrong with a prequel? We take you back to the days before Y2K. Communism had fallen, violent nationalism was back in style, a self-styled “hyperpower” went all-in on neoliberalism, and a little thing we call the Internet began minting increasingly preposterous millionaires. As always, the world’s hangmen, headsmen, triggermen and, increasingly, plunger-pushers just kept plugging away at yesteryear’s harvest of evildoers (or good-doers). Whatever else it may have left the world, it certainly left a decade’s worth of noteworthy executions. This secretly-filmed video of a woman being shot through the head in a Kabul stadium in 1999 generated worldwide disgust with the Taliban. Author of a crime spree that captivated and terrified a nation, Chen (with two accomplices who didn’t live to face the courts) “shook public confidence in law and government with the kidnap-murder of a TV celebrity’s daughter and a string of subsequent gun battles, killings, rapes and a hostage drama.” (Don’t forget about the underground plastic surgery!) His deadly seven months on the very public lam toppled the Taiwanese government and created one of the world’s highest-profile pro-death penalty activists. This dwindling band of softhearted leftist guerrillas took the Japanese embassy in Lima hostage for 126 days. Then-Peruvian strongman (today, Peruvian prisoner) Alberto Fujimori had the embassy taken by storm — and the rebels all shot on the spot. Reporter for the London Observer hanged as a spy in Saddam Hussein‘s Iraq for sniffing around its weapons programs. 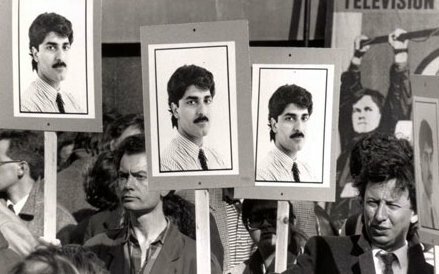 A few months later, Iraq invaded Kuwait and western protests — somewhat pro forma in the moment, since Iraq was still an ally — suddenly became very explosive. Trying to shed his party’s soft-on-crime image, then-Arkansas Gov. 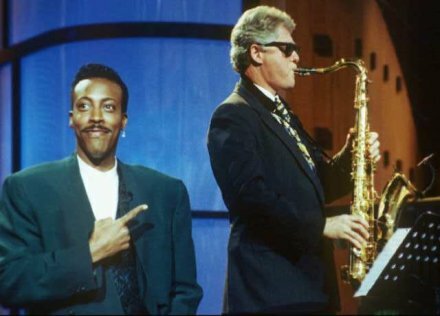 Bill Clinton burnished his hip conservative-Democrat credentials by leaving the presidential campaign trail to oversee Rector’s execution personally — even though the cop-killer, lobotomized by a suicide attempt, famously saved the pie from his last meal to finish “later”. As president, Clinton made good on the promise implicit in this execution. 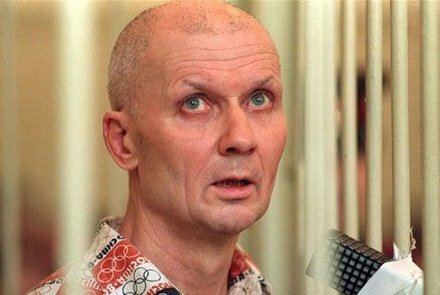 This infamous Ukrainian madman’s decade-long spree of sexual savagery was notoriously abetted by clumsy police work paralyzed of admitting a serial killer in the waning days of the Soviet workers’ republic. 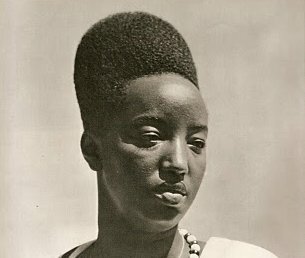 Revered Tutsi Queen Dowager whose summary execution with her ladies-in-waiting at the onset of the Rwanda genocide signaled that nobody was safe. “The ecological war that the Company has waged in the Delta will be called to question sooner than later and the crimes of that war be duly punished. 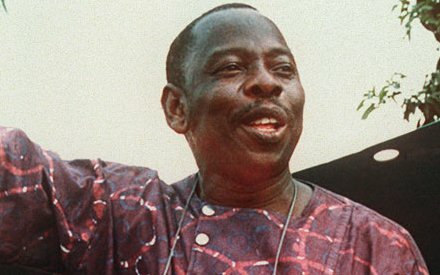 The crime of the Company’s dirty wars against the Ogoni people will also be punished.” This Ogoni artist and activist remains a potent emblem long after he was hanged by the Nigerian dictatorship for the security of Shell’s oil fields. 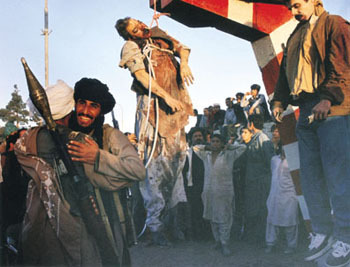 The man at the very hinge of the post-Cold War world, this last of the Soviet-backed Afghan rulers was hauled out of a U.N. compound and lynched on a traffic pylon by the conquering Taliban. The most dread name from the post-Yugoslavia dirty wars is that of the town where Ratko Mladic’s Serbian army slaughtered 8,000 Bosnian Muslims in July 1995.